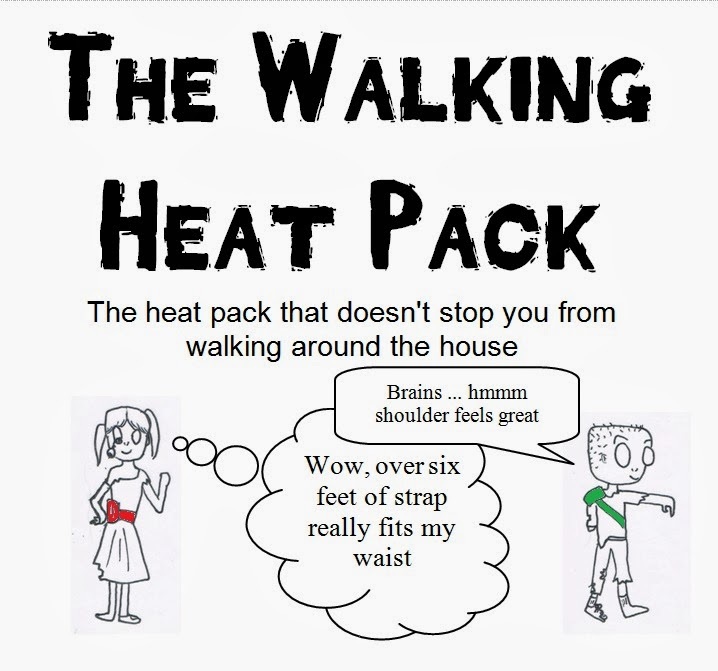 "The Walking Heat Pack?" my daughter gave me a funny look, "That sounds like The Walking Dead. Are you trying to sell it to zombies?" "No, I was thinking it explains the heat pack better," I said, "but now that you mention it, that's a great idea!" My daughter shook her head and went back to her homework. I've been showing my newly opened Etsy shop to friends and family before I start to aggressively advertise. Repeatedly, I was told I need better pictures for my heat packs. They said when I explained it to them, they understood and thought it was cool but the pictures were not showing what I was saying. So, I changed the pictures. My next hurtle was displaying the heat packs in the store. How do I explain why these heat packs are different than the ones you typically see, hence the name The Walking Heat Pack. 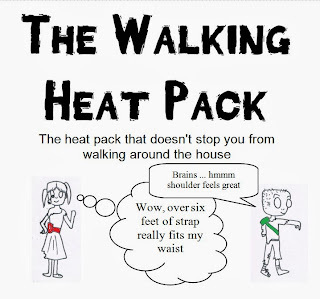 Although it still does not fully explain the heat pack, I went with my daughter's connection with The Walking Dead and added zombies to the tag. Now I've got zombies, explaining the heat pack for me. I think what I find most surprising about having a gift shop is the presentation of your merchandise. I understand presentation is important but understanding that it needs to tell a story to explain your product, is an aspect of marketing I'm stumbling through. In today's society of instant information, I feel I have about 15 seconds of a buyer's attention to explain my product, preferably visually. What I would love to hear from my readers today is: How do you get your ideas? How do you use your 15 seconds on your website or your merchandise to say, hey I'm different, you're going to want to pay attention to make that 15 into 30 seconds? I'm lucky I had my daughter for this time but I wonder if I'll be lucky in the future. Usually I get my ideas when I'm just going about everyday life and suddenly I think to myself, wow, wouldn't it be a great idea if they just did this or changed that. Most of my ideas are common sense type of things and I never pursue them even though I keep saying I should. When it comes to my website I'm still trying to figure out how to make it stand out and draw peoples attention in. First impression mean a lot and sometimes it's a challenge to emote to people immediately what you are about. Good luck with your walking heat pack idea. I think it's great! Yeah, that's the what I find so fascinating about humans and why I don't think there can be true artificial intelligence. That spark of an idea - where does it come from. I love the advertisement! I do not have products, but if I did, I know it would be quite a struggle for me to advertise them since I am not creative at all! Yes, it was my daughter who came up with the idea. 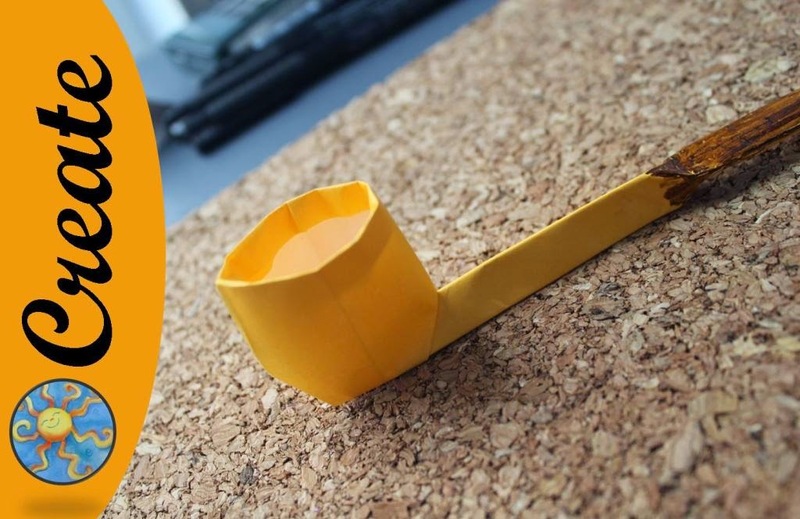 Etsy is becoming more and more popular so that should also help your business. Zoombies are a great idea. I would ask people what and why they would be looking for your products. I usually try to answer three questions. How, When and Where for my products. Oh, thank you. My concern is that not many people are getting the concept from my pictures. I'm considering retaking the pictures this weekend. I'll keep those questions in mind when I look at the pictures. Yes, Etsy is popular the problem is it is now allowing manufacturing, which is going to make the start-ups like me to struggle a bit while trying to get started. Zombies are quite in right now, so I think you've done great in choosing them as a vehicle for your heat packs. And to answer, seems my best ideas always come out of left field, when I'm not expecting them. Yeah, I do find talking it out helps. This is where I sometimes wish I had a partner but then I think it starts a whole new slew of problems. Right now I'm happy to bounce the ideas off my kids. The caricatures are so cute! I never really know where my ideas come from....one second they're there and the next they're not. AH, my youngest came up with the idea of the Walking Dead and my oldest drew the caricatures. I'll let her know you like them. I don't know how I'll get ideas once the kids move out. Thanks for the advice - I'll look around some more. My goal is to have 25 items online and then focus on the marketing/advertising. I feel I shouldn't waste my money on advertising if there is nothing to sell. I'm also happy to report I got my heat packs in a store. WOOT WOOT!! What attracted me to this post, was the term "etsy". It is the second time I have seen the term today, where previously I have never heard of this. As far as the marketing aspect of your products, having an understanding of who your target demographic is, and what motivates them to purchase is critical. For instance, I would think a walking heat pack might appeal to youth sport parents. A 10 second video of someone getting tweaked and then immediately putting on the heat pack and getting back in the game might be a way to target a specific audience. I have thought a lot about marketing and communication perspectives and there is one thing I am learning. Meet your consumer where they are, not where you are comfortable. At the end of the day, it is all about making connections, and moving merchandise. Wow, thanks for the advice. I'll think about the video idea. I'm not sure if I have the production ability to do the "get in the game" video but you have my wheels spinning of other video pack ideas. Btw: Etsy is an online crafting website. It's for homemade or vintage items for sale. It keeps out the big manufactures (although that is starting to change) but the idea is for the home business. I would say probably 75% of the customers are women. They have the coolest and most unique gifts. This is my first time selling something, so I'm slightly feeling in the dark. Hopefully I'm helping others see a little better when they are ready to get some ideas. Thanks for your feedback. I though about starting an online shop with Etsy when I started selling my t-shirts. I ultimately went with Big Cartel though.